If you're reading this because you're having suicidal thoughts, try to ask someone for help. It may be difficult at this time, but it's important to know you're not beyond help and you're not alone. Talking to someone can help you see beyond feelings of loneliness or despair and help you realise there are options. There are people who want to talk to you and help. Try talking to a family member or friend about how you're feeling. There are several telephone helplines you can call at any time of the day or night. 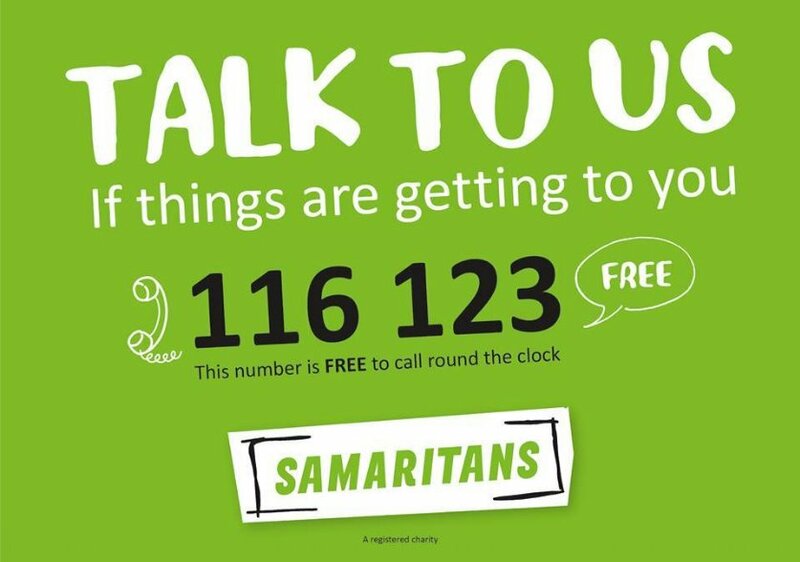 You can speak to someone who understands how you're feeling and can help you through the immediate crisis. 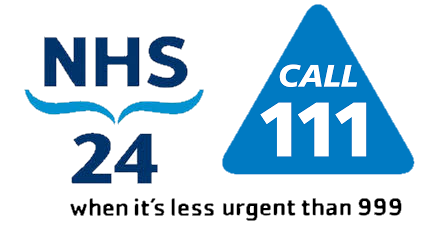 NHS 24 - Call 111 If you are needing medical support call on 111. For an emergency ambulance you should dial 999. You can also call the police, your emergency social work team or emergency community mental health team.